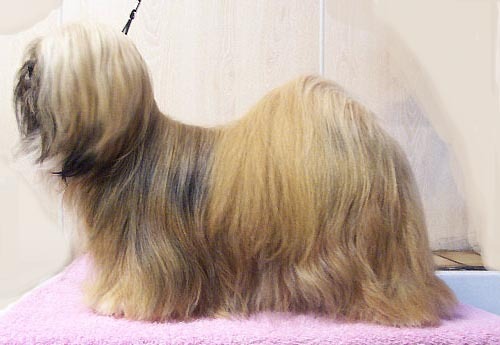 There are numerous breeds of dog but only a few are long-haired. Here are some of the prettiest dog breeds with exceptionally long hairs. 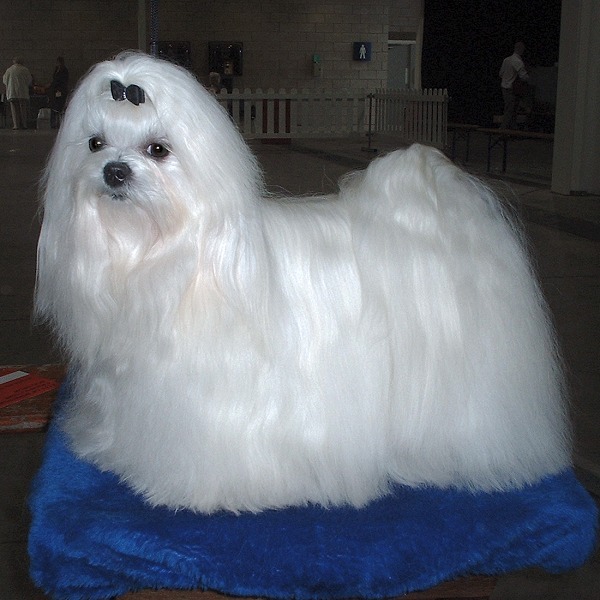 One of the cleanest and most neat looking long-haired dog breeds is the Maltese. This small toy dog originated in Central Mediterranean Area. Its name was taken from the island of Malta. The cute-looking and very popular Shih Tzu is a small breed of dog weighing up to 7 kg only. It originated from China. It is remarkable for its long silky hair aside from its small size. It is one of the earliest breeds of dog in the world. 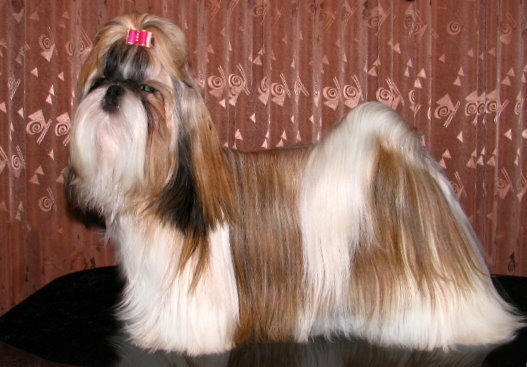 The Lhasa Apso is a non-sporting dog breed with long hair. It originated in Tibet and was bred as an interior sentinel in the Buddhist monasteries. Its name was derived from Lhasa, the capital of Tibet and Apso is a Tibetan word which means bearded. So, Lhasa Apso simply means "long-haired Tibetan dog." White-haired dogs are truly fascinating and seem so nice to cuddle like the Coton de Tulear. This long-haired but tiny dog breed is named after the city of Tulear in Madagascar and its cotton textured coat. Can you see its eyes? Now you see, now you don’t. The adorable Havanese is a dog breed with long hair that was bred in Cuba. It is sometimes referred to as "Havana Silk Dogs" and is the National dog of Cuba. The Yorkshire Terrier is a small breed of dog that originated from Yorkshire, England. It was bred to in the 19th century to catch rats in clothing mills. This toy dog’s most remarkable features are its small less than 3.2 kilograms weight and its silky blue and tan coat. The Bearded Collie is a herding dog breed from Scotland. It was used primarily by Scottish shepherds but now mostly a popular family companion. It can grow up to 56 cm in height and can weigh up to 27 kg. .It is also called Beardie. The Keeshond is a handsome-looking breed of dog with a plush two-layer coat of silver and black woolen fur with a 'ruff' and a curled tail. This medium-sized dog originated in Germany and is closely related to German Spitzes. The Old English Sheepdog is a good-looking dog breed with very long fur that covers its face and eyes. This large dog breed originated in England and is nicknamed the Bobtail. Old English Sheepdog is well known as the Dulux dog because of their long-running use in advertising Dulux paint. The Afghan Hound is a long-haired dog breed known by a variety of names such as Kabul Hound, Galanday Hound, Balkh Hound, Baluchi Hound, Barutzy Hound, Shalgar Hound, Kuchi Hound, Tazi Balkh Hound and Sag-e Tazi. This dog breed is one of the oldest sighthound and is distinguished by its thick, fine, silky coat and its tail with a ring curl at the end. The bearded collie and the havanese are the same picture.